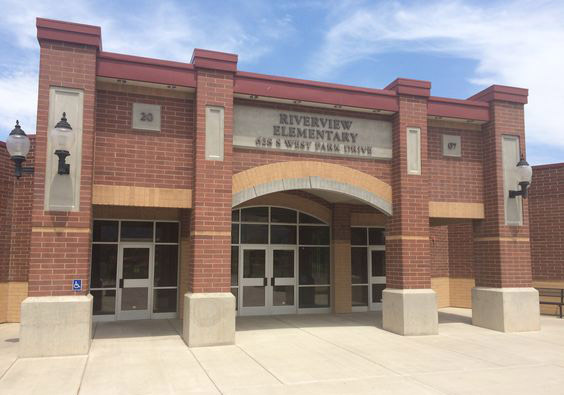 Here we are again for another wonderful year at Riverview Elementary! It has been a great few first days of school! All of the students met with Mrs. Muirbrook today for some tips on how to be an excellent student at this school. Welcome back, everyone! !